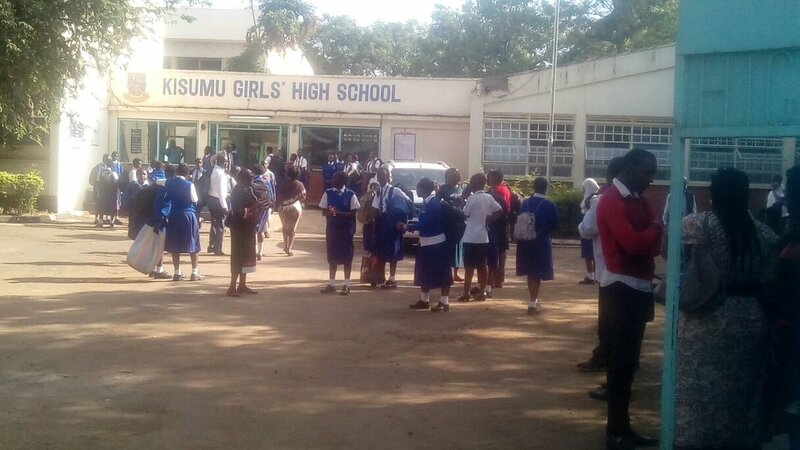 Kisumu Girls High School has been closed indefinitely following an overnight riot. The students are said to have destroyed property of unknown value as they accused the principal of being overbearing. The girls also protested over the scrapping of entertainment, poor diet and the lack of freedom. The unruly students reportedly broke windows at the administration block and those of the school headmistress’ house. Police officers were called in after the school management failed to reach a common ground with the students. The students were on Monday morning sent home till a later date.